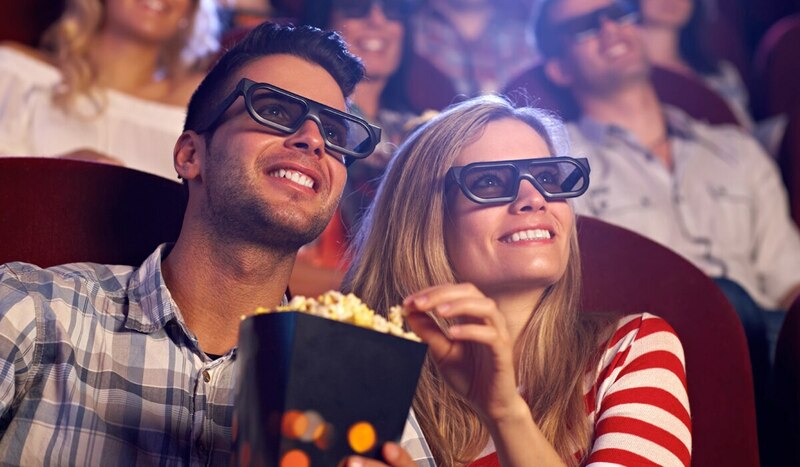 Whether they’re snacking on popcorn and watching this year’s Oscar contenders, listening to chart-topping hits, diving into a great book, or taking in a live show, some people just love being entertained. 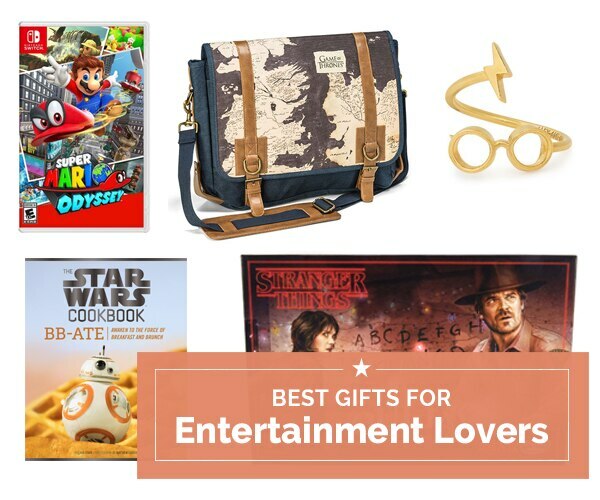 If you’re shopping for a fan of all things pop culture, look no further than our entertainment lovers’ gift guide. Nothing beats the feeling of actually seeing a favorite act in person. From cheering your home team on in the front row to singing along to a beloved track with the actual artist, the memories made at a live event make for a one-of-a-kind gifting experience. If the show or event your loved one wants to attend is sold out or has limited seats left, never fear – StubHub is here to save the day. You can browse thousands of shows across the country, select the exact seats you want, and have total peace of mind that your tickets are guaranteed. 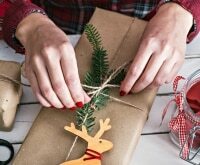 From concerts and comedy shows to sporting events and theater shows, unboxing tickets is just part of the thrill on Christmas morning! This coffee table book is a must-have for any cinephile. 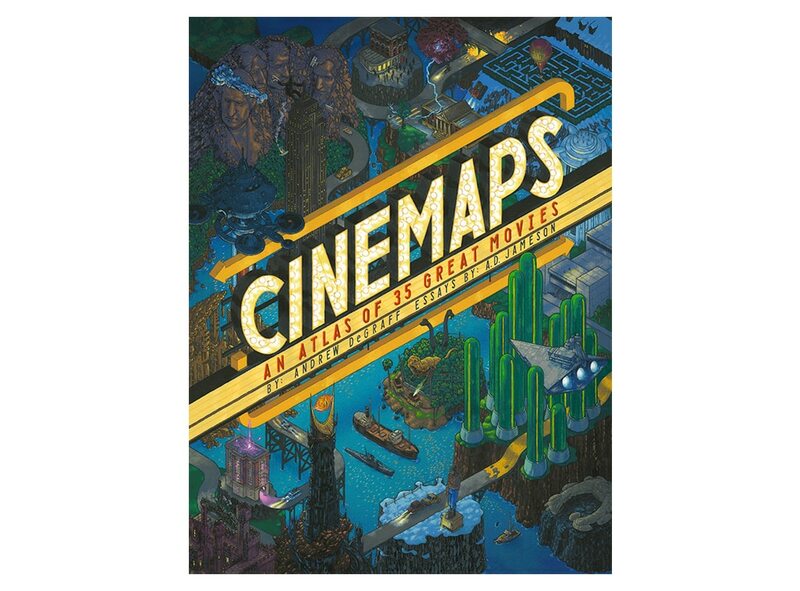 With 35 beautiful hand-painted maps inspired by legendary movies over the last few decades, you’ll be able to track the journey of your favorite characters and get a true sense of each film’s landscape. From the wilds of Jurassic Park to the bitterly cold plains of Fargo, each map highlights what characters travel where, and how the geography impacts the story. The winter months are perfect for taking in a movie. First – it’s indoors, so you can stay snuggly warm while being entertained. Second – it’s prestige movie season! Oscar contenders are flooding into the theaters at full force over the next few weeks, so consider movie gift cards to enjoy a special night out with someone while watching some of the best films of the year on the big screen. Or, pre-buy tickets to some of the most anticipated screenings, like the new Star Wars film. Game of Thrones may be coming to an end on TV, but the fandom will live on (especially when George R.R. Martin finally releases the next book in the series). 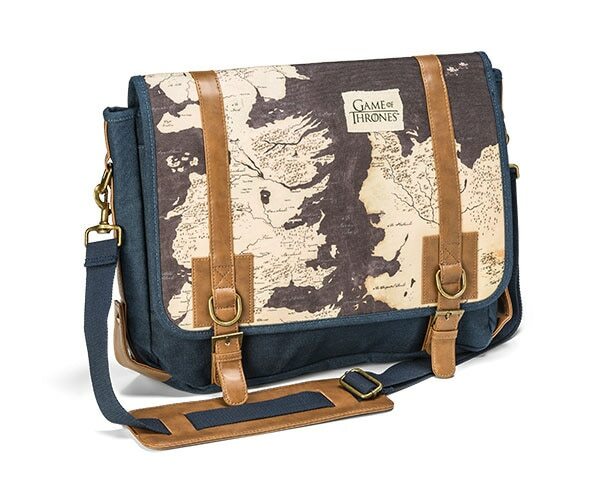 This hip messenger bag is subtly geek chic, featuring a map of Westeros and an ultra cool lining featuring the main house sigils. Gift it to your college or school-aged niece or nephew to pack their essential kingdom-ruling papers and supplies. 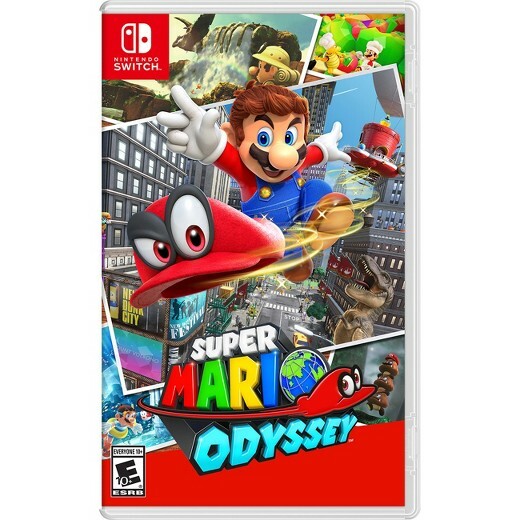 Nintendo’s newest video game system continues to dazzle with its signature titles, including an all-new entry in the Mario series. As always, Mario is trying to rescue Princess Peach, this time from an unsavory marriage to Bowser. The big twist? Mario’s got a magic hat (named Cappy) that allows him to take over other characters and tap into their abilities – crash through rocks as a T-Rex or leap up buildings as a frog. With incredible new worlds and fun new abilities, this is a must-play game for any Nintendo fan. Back in the day, The Beatles used to release special records for their fan club members at the holidays. 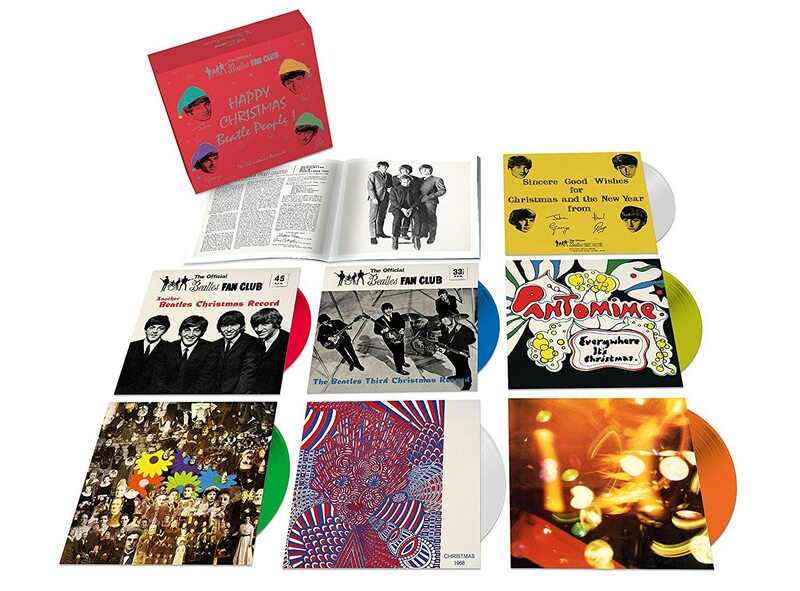 With cheerful holiday greetings and psychedelic artwork, these holiday messages are now gathered together on colored vinyl singles in a special box set, alongside recording notes and reproductions of the band’s fan club newsletters. 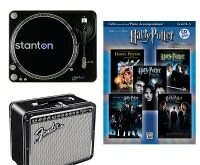 A perfect pick for any Beatles fanatic new or old. 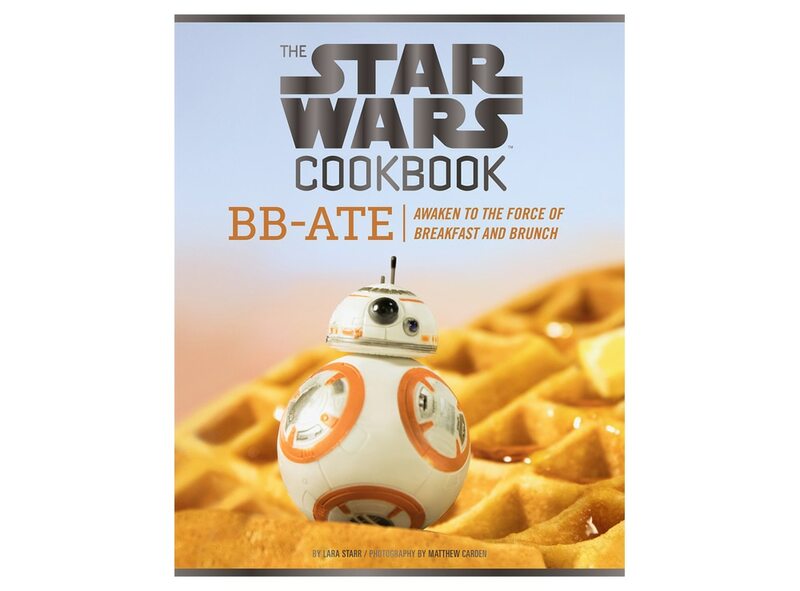 This cute gift is an easy gift for anyone that loves brunch and BB-8 in equal parts. Perfectly priced for a stocking stuffer or gift exchange, enjoy quirky recipes like ‘Hans Soloatmeal’ and ‘Admiral Ackbars’. Given the new Star Wars film is hitting the cinemas right as this book is hitting the shelves, you can use it to serve up breakfast after attending a midnight screening of the film. 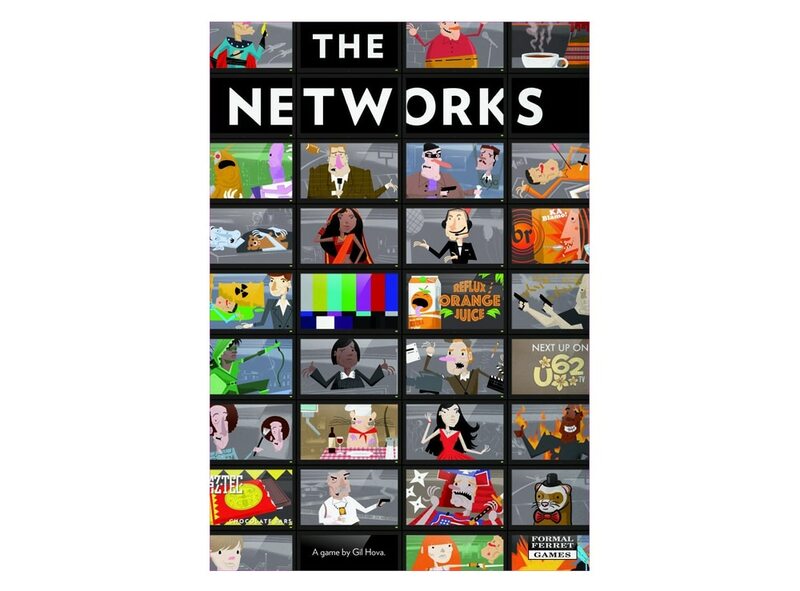 Think you can do better than the network execs? Put your programming skills to the test with this entertaining board game. 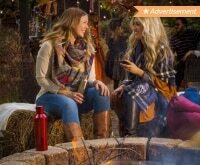 Select shows, hire stars, and run ads to generate revenue to bring in bigger and better stars (and ideas) – but careful, your network needs to keep things fresh as shows lose popularity after their debut season. This challenging game is an amazing mash-up for board game geeks and TV junkies alike. 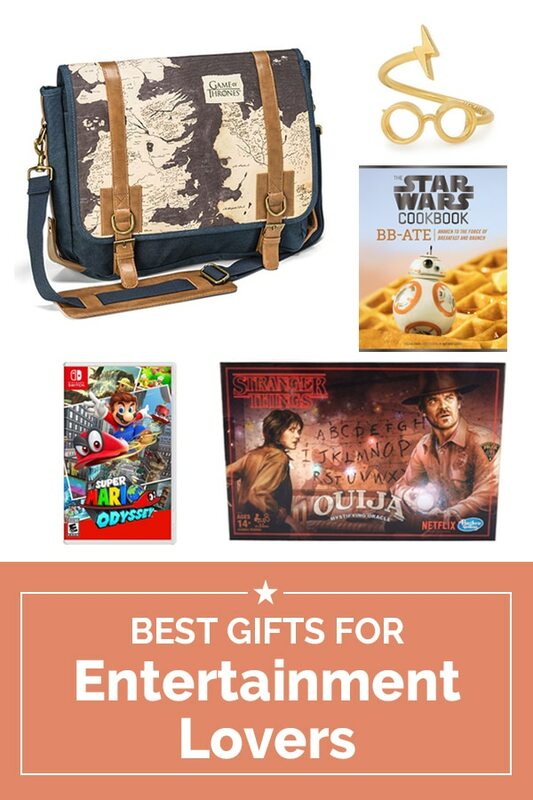 This year’s box office superhero was Gal Gadot’s Wonder Woman – leading to a cool lineup of accessories for female comic book fans to show off their nerdy side. 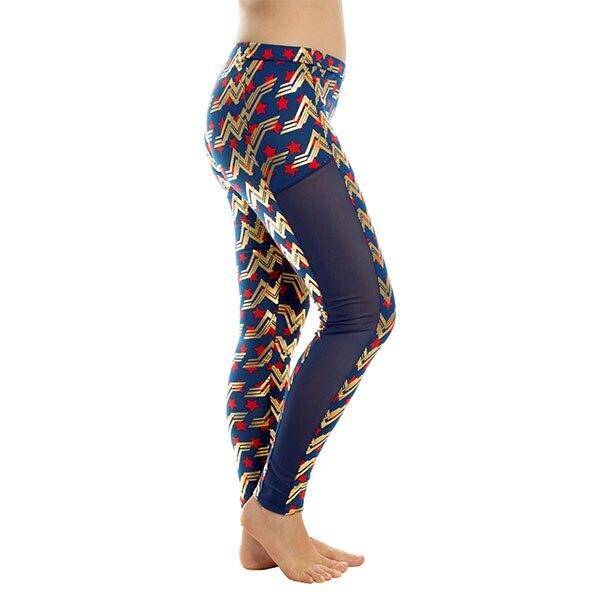 These awesome leggings are perfect for getting your body into Wonder Woman shape, with mesh panels and metallic accents. 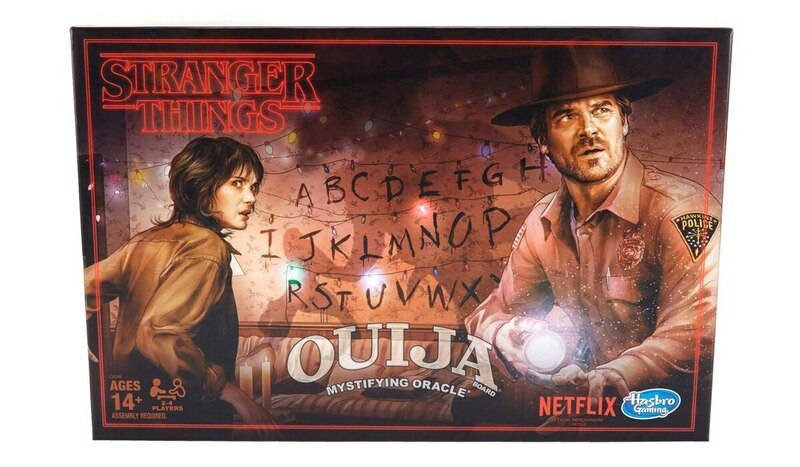 While Will uses lights to communicate with his mom from the ‘Upside Down’, the rest of us living on the right side up can play with this Stranger Things-themed Ouija board. Providing retro thrills for the younger set and a cool piece of beloved TV show paraphernalia for collectors, break this one out when you’re feeling ready to tempt fate (and the Demogorgon). 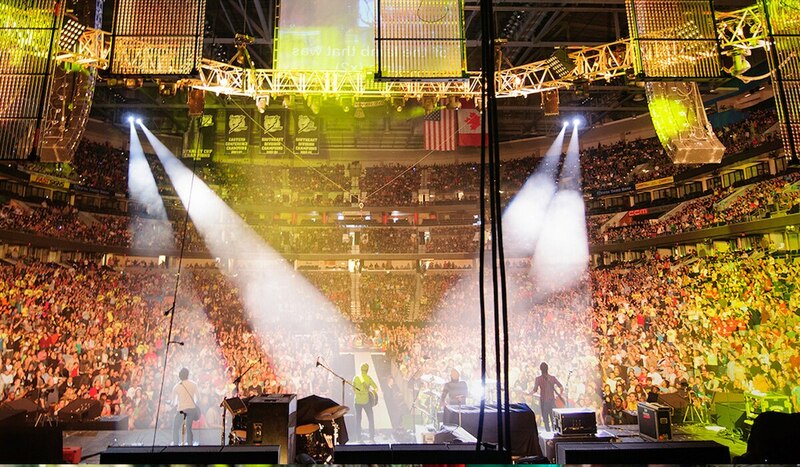 Want to make yourself part of the music? This neat gadget lets you play a guitar, violin, piano, and beats – all from one little device. Connect it to your smartphone, tablet, or computer and get ready to strum and slide your way to music stardom (yes, it works to record your own tracks). Potterheads will flip for this limited edition collection of bracelets, necklaces, earrings, and rings, all themed to the boy who lived. 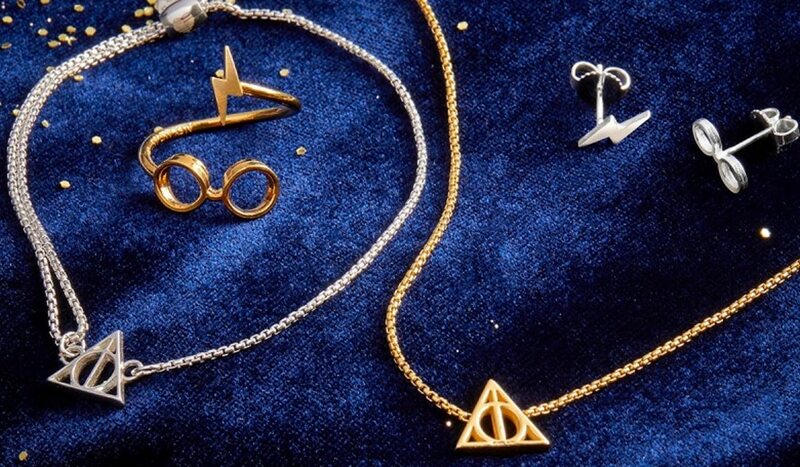 From subtle ‘Deathly Hallows’ symbols to cute charms featuring everything from the Sorting Hat to the Hogwarts House Crest for your bracelets, it’s an easy way to show off some Potter pride.